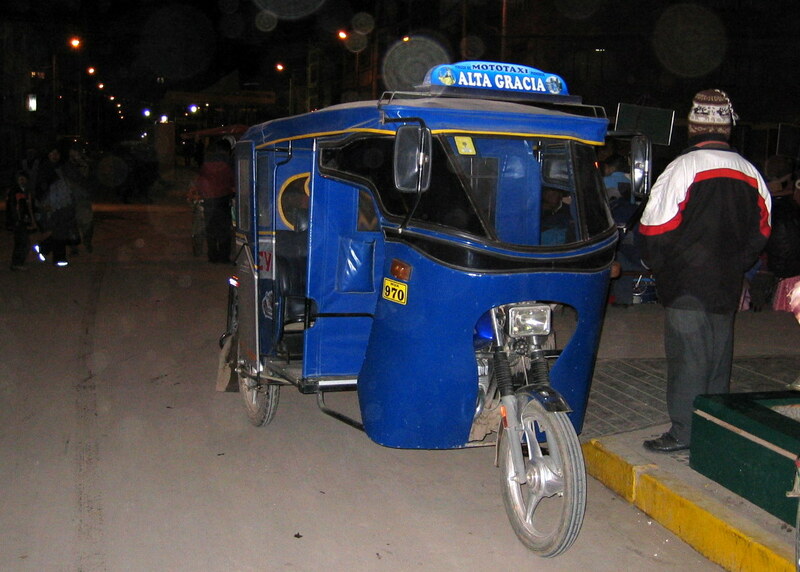 I took one of those buses from Arequipa to Puno (approx. 7 hours), where I wanted to explore the Lago Titicaca. The city itself is not particularly nice, but the highest navigable lake in the world at 3,821 m has has made it world-famous. In the middle of the lake, the Uros natives live on strange floating islands, built from the same totora rushes they use for their boats. 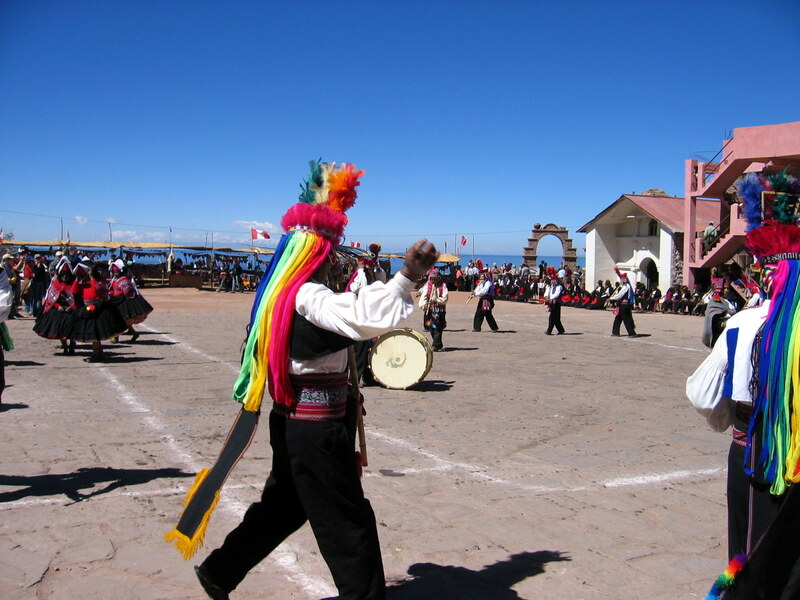 Although a bit touristy by now, a day tour to the Uros Islands plus Taquile Island (where you get to hike around and observe the local culture) is definitely worth it, at less than $10. Hi Inca cola is made by Coke Cola, and they do have nice busses with hot meals served, we take the day bus from Lima to Trujillo all the time the company name is ITTSA they have beautiful busses second to none anywhere. 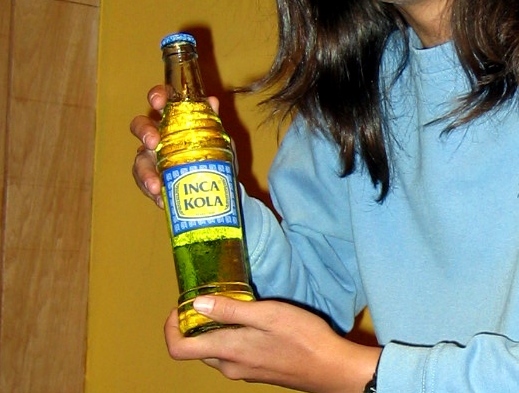 Inca Kola remained independent until 1999, when Coca-Cola acquired half of it and international distribution rights, after being unable to beat it in the Peruvian market… a fascinating story!